This is the summary of consumer reviews for Dirt Defender 8-Year Above-Ground Winter Pool Cover. 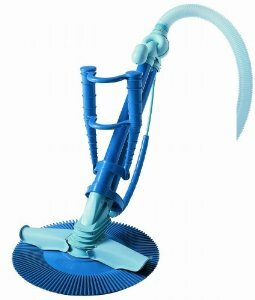 The BoolPool rating for this product is Good, with 3.60 stars, and the price range is $22.95-$70.00 (Based on size). The Dirt Defender 8-Year Round Above-Ground Winter Pool Cover has the strength and durability to withstand hard use and weather. Rugged polyethylene scrim and coating means this cover can withstand winter's worst. The Pool Cover is UV-protected, so it won't surrender to the damaging effects of direct sunlight and lasts for many years. The cover's black underside retards algae growth and heat sealed seams means a crystal clear pool next spring. 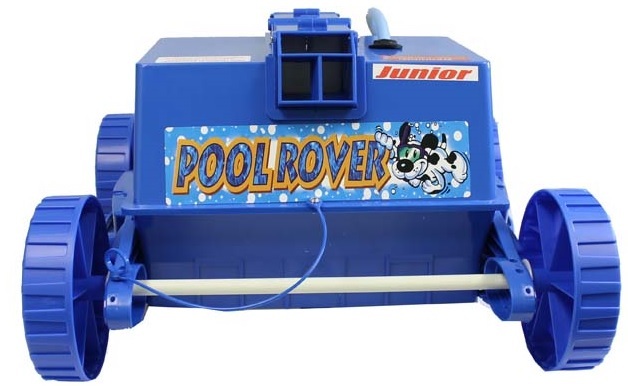 The big 4-feet overlap ensures a proper fit for above ground pools unlike covers with 3-feet overlaps. Dirt defender covers are held secure with a heavy duty cable and winch tightener that is anchored by rip proof metal grommets. Some reviewers showed their discomfort towards the thin and flimsy material that allows water seepage. 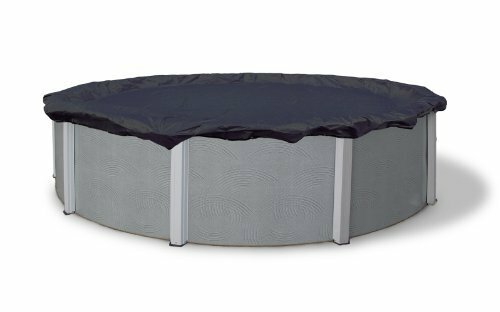 Overall, the Dirt Defender Above Ground Winter Pool Cover is a perfect way to keep your pool clean from leaves and debris. Backed with good quality and durability, this light weight cover is highly recommended product at the right price. 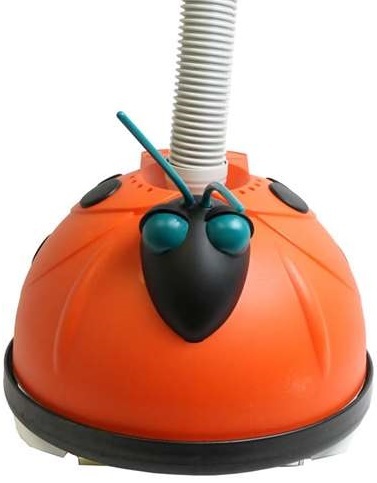 The Dirt Defender cover comes in many different shapes and sizes to covers all kind of pools. It works perfectly to keep out leaves/debris. Well made and works as it's designed to! 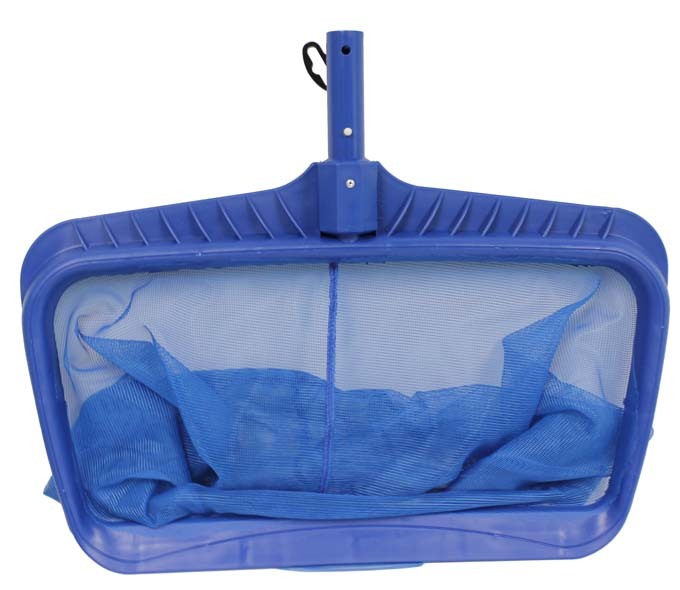 Thought it might be the blue pool cover material, but this one works just fine... easy to put up, and easy to secure. excellent product working great, easy set up, this was an easy set and no need for bottles to hold it on. 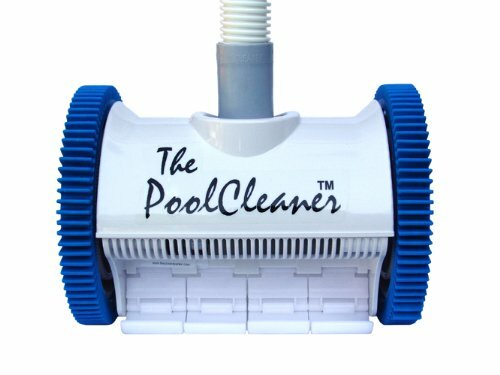 I used it on a 17' round pool and it works perfectly. It does work and for the money, it's still a great deal. This's the first pool cover for our 24-foot above ground pool that actually worked as described. Very easy to install and I'd buy it again. but I don't see any way this'll last more then a couple years, plus the ratcheting tightener broke when installing and I'd to repair it to make it work. 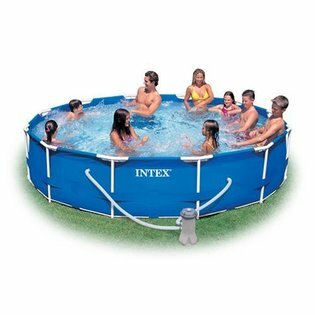 Great product, came out to be better than I expected since it's a little bigger than my pool great for coverage. This's my first new cover purchase and compared to the old cover, the defender brand which is very thin I don't suspect it'll make two seasons. Cover exceeded my expectations for quality and fit for purchase price, fading from UV rays not an issue, staining from leaves and entraped water but that happens to the best of them. The reviews were mixed so I was a little skeptical of the quality. It's high quality and looks like it'd last a long time. But let my tell you it survived Superstorm Sandy, with the high winds & pounding rain. I couldn't believe the quality of this pool cover! Came on time and is very durable better than other cover I've purchased in the past would definitely recommend this to cover to others. I expected a bulkier tarp, when I first ordered, but it was pretty thin. The material is thin and the one I ordered had a hole in it. This pool cover is embarrassingly thin & flimsy. Relatively inexpensive but a bit thin. tissue paper thinness and missing parts . Right out of the box there were holes in the cover. It was just to thin, I think that it won't hold up. The star rating was given simply because it's what I paid for and VERY thin material. The material is very thin, and in places you can actually see through the cover. Follow that with tissue paper thinness and a missing wire wrap. Don't get me wrong it still looks and feels cheap, however for the amount of money I spent along with the expectations that I'd I'm happy.It fits well, the ratchet cable tension deal is pretty cool. Good price and great quality.Much better than junk purchased at local pool store for twice the price. Great product at the right price!. Great product for the price though! Same cover I get at the local pool store half the price. Great cover for the price. cover fits well, thin, lightweight, will last at least one season, good price. 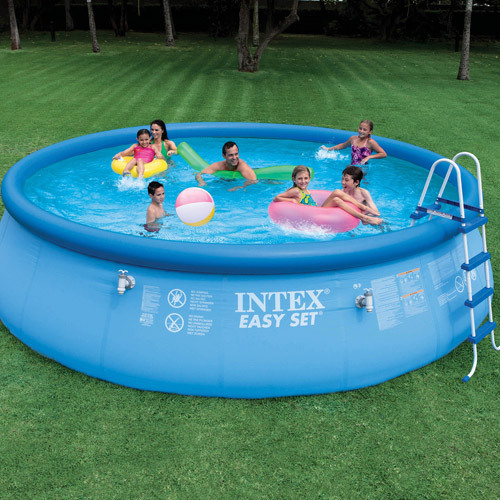 It shipped quickly and was about half the price that the local pool store was asking for a pool cover of the same size. I went to the local pool store and they wanted almost 2 1/2 times the price of this cover for one of theirs. It obviously has a hole somewhere because I pumped some water off top of cover and the pool water level dropped, that shouldn't happen. I found I'd to keep siphoning water off the top more often than I should, but then realized that my water level was dropping. The top 4 to 6 inches of water gets really warm, even on a cloudy day. Thick material, grommets are installed well, easy to install, keeps debris out. It's so terribly flimsy that water is already "seeping" through the top. Make sure you keep the poly covered cable tight to help prevent wind lift. For an 18 ft round pool the typical cover size is 21 ft, this cover gives me an extra foot at 22 ft. If your a DIY person this extra foot saves the day. Each year we rotate the bottom cover to the top and buy a new cover for the bottom. 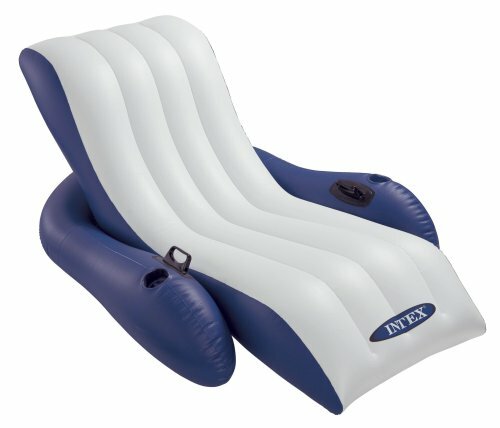 Is overly large so it's plenty of room to drop to water level without pulling on the sides of the pool. We've a 28ft round pool but the covers never fit over the top rails good enough. Seems like this pool cover is made in China and imported from there and may not have any system to honor warranty in US. May be you can take it back to place where you bought it from or ship it back to seller.